Recommended as one of the best books on modern Vietnam by experts of the Vietnam Studies Group. 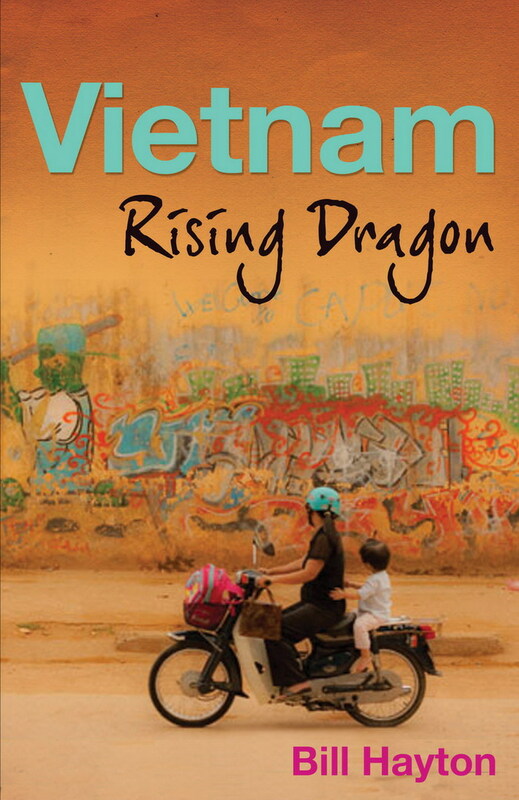 A lively, readable introduction to contemporary Vietnam making sense of a complex and misunderstood society. It tells the story of Vietnam from the end of the 'American War' until the late 2000s and lifts the lid to show how the country works today. How has the ruling Communist Party remained in power, even as everything else changes around it? The ten chapters cover the economy, rural life, city life, politics, the media, the dissident movement, environmental issues, regional and ethnic differences and international relations. This is a book for anyone who wants to go beyond the tourist images of this fascinating country and find out what's really going on. Through the stories of ordinary, and extraordinary, people the book illustrates the richness and complexity of modern Vietnam in a lively and highly readable style.